A voluntary national certification intended for professionals working within Substance Use Disorders/Addiction-related disciplines wishing to demonstrate their skills gained through supervised work experience and specific graduate course work. Why obtain the MAC credential? The MAC credential reflects a commitment of the highest ethical standards for Substance Use Disorders/Addiction professionals. Enhance your opportunities for independent practice. Master's Degree or higher in Substance Use Disorders/Addiction and/or related counseling subjects (social work, marriage and family, mental health counseling, psychology) from a regionally accredited institution of higher learning. At least three years full-time or 6,000 hours of supervised experience as a Substance Use Disorders/Addiction counselor. At least 500 contact hours of education and training in Substance Use Disorders/Addiction. Passing score on NCC AP’s MAC exam or an “Advanced Level” SUD exam from a certifying/licensing entity. Copy of official Master's Degree transcript from a regionally accredited institution of higher learning. Written verification of competency in all skills groups by a supervisor or other health care professionals who have personally observed the candidate’s Substance Use Disorders/Addiction work for a total of three years full-time or 6,000 hours. Evidence of 500 contact hours of education and training in Substance Use Disorders/Addiction. Submission of a signed statement that the candidate has read and subscribes to the NAADAC/NCC AP Code of Ethics. Any candidate taking the MAC examination specifically for a MAC national credential must be approved by the NCC AP prior to registering for the test. First, a candidate must submit a MAC application. Once approved, NCC AP will send you a code and link to take the MAC examination at a time and location of your choosing. Any candidate taking the MAC examination as part of a state credentialing or licensing process must contact their state certification/licensing board to obtain the necessary code and online link to take the exam. Test applications and fees are separate from NCC AP credential/ endorsement applications and fees. 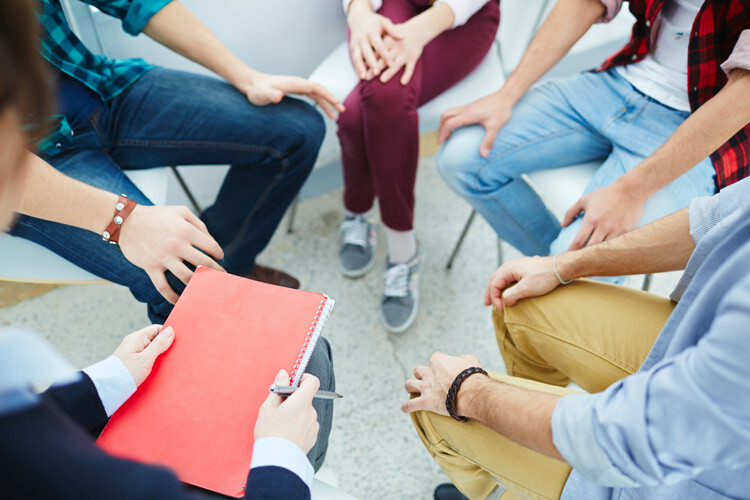 The Master Addiction Counselor (MAC) written examination consists of 200 multiple-choice, objective questions with a total testing time of three hours. The examination tests candidates’ knowledge in the areas of pharmacology of psychoactive substances (28%), professional issues related to Substance Use Disorder treatment (28%), counseling practice (24%), and co-occurring disorders (20%).